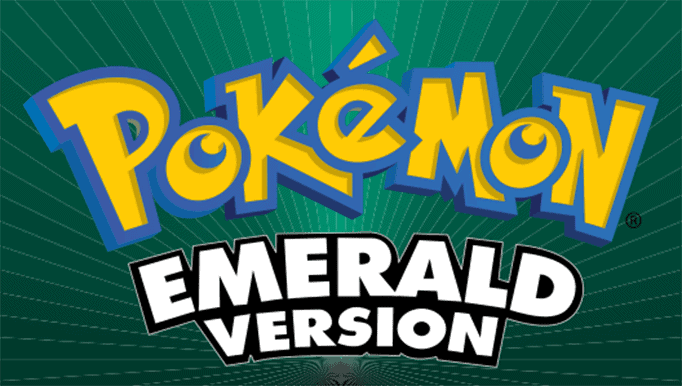 Explore a new Pokemon Emerald game with Pokemon Resolute Version. Choose the trainers Logan/Alma who resides in Cedar City of SYLON. The evil organization “Team Mirage” tries to evade the region with their evil plans. With your skills and your Pokemon, you have to stop these evil forces and bring your city back to peace. Pokemon Resolute features Mega Evolution; you can use this feature to defeat enemies as well as to enjoy the game thoroughly. Mega evolution only on battle or permanent? where can I find coballion, terakion, and verizion before the sky castle? Sorry mate but I’m not allowed to share GBA files only .ups/ips. Can you help me how to patch this ups file to a gba file using android? You can read our Beginner’s Guide on how to patch the ups file using your Android device. Dude, it’s really easy to patch these. The website even has instructions to do so. After making a .nes file with nflate in order to make the Pokemon Resolute into an ips file, I finally managed to patch pokemon emerald into Resolute, however upon clicking it in my Emulator all I got is a white screen. Did I do something wrong? why is Resolute not starting? I googled everything after finding out it needed nflate to make another file, and now it doesn’t work, what the hell is going on already? wasted 2 hours on downloading, patching, trying 100 different things for something that doesn’t work. 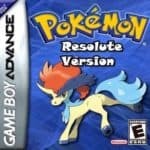 If you’re having difficulties patching the file to your Emerald rom, maybe you could just look for a pre-patched Pokemon Resolute game. Do you think someone has a pre-patched Resolute? would save ALOT of time tho. Yes, you can find a lot of it. 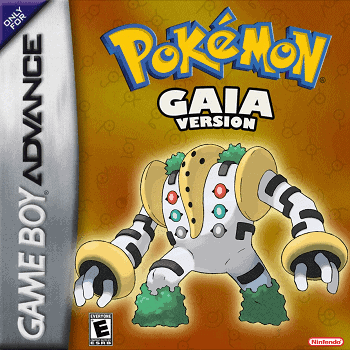 Yup this is a good rom hack, you have to play it. I’ve made an update to the link and so far this is the latest version of the game. Regarding the movesets, I’m not very sure. Is There No Cheat To This Hack? 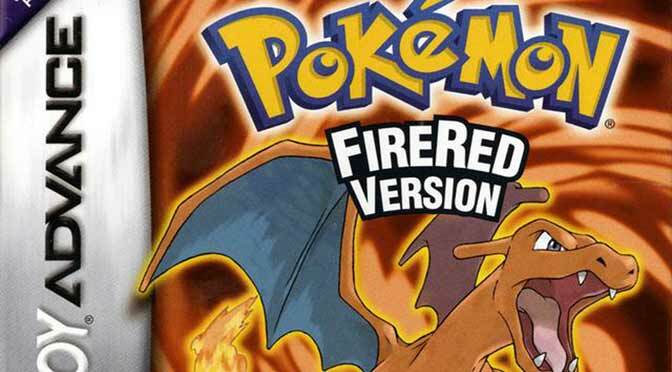 See the link in the “Game information” section for the cheat Pokemon Resolute version or simply click here.